Moscow is investing in the realisation of several transportation hubs to alleviate the traffic pressure within its boundaries. 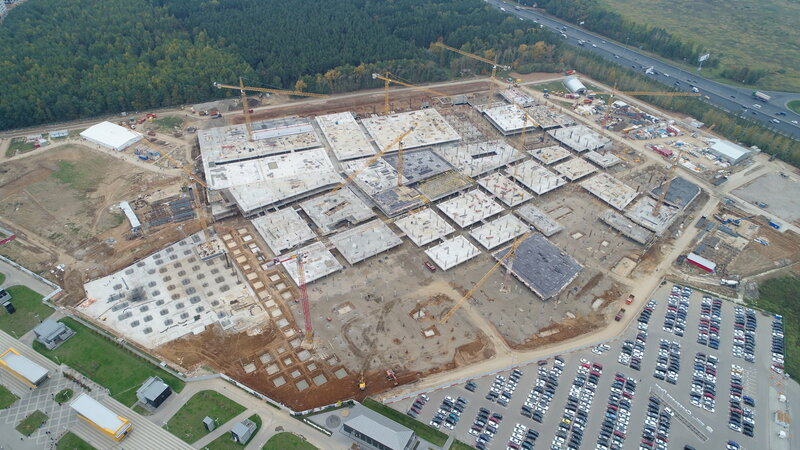 Located South-West from central Moscow directly on Kiyevskoye Shosse, Salaryevo development consists in a large Transport Hub and an adjacent shopping mall. 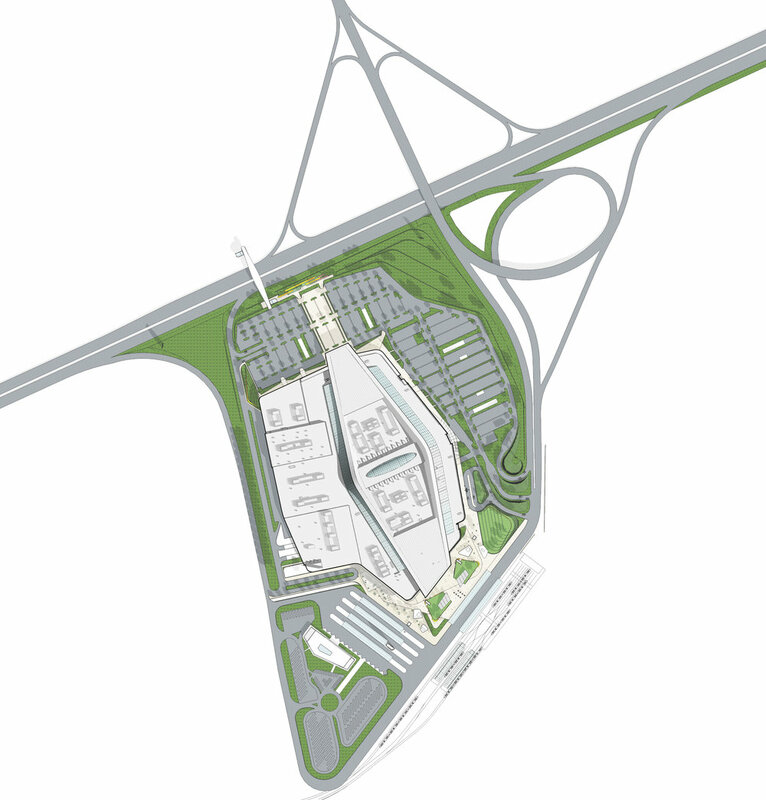 The Transport Hub allows for interchange between regional buses, coming from the Oblast Region, and metro line number 1. 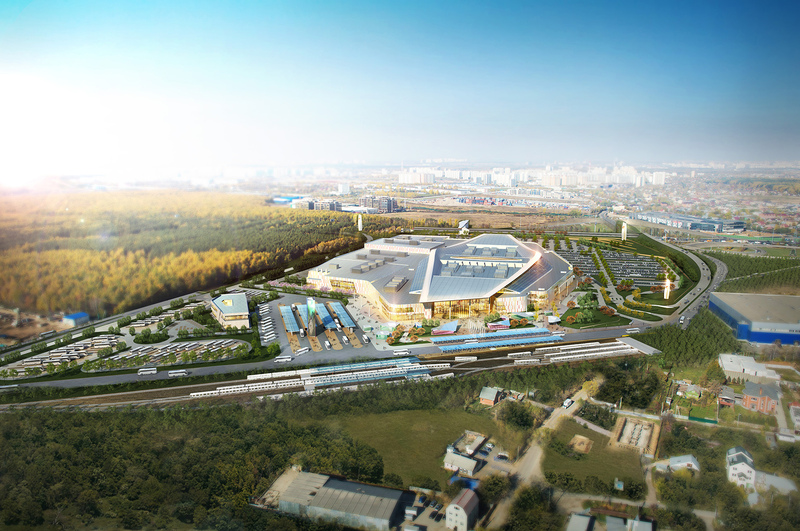 Overall, it will include the Salaryevo metro station, bus station, LRT, BRT and parking. 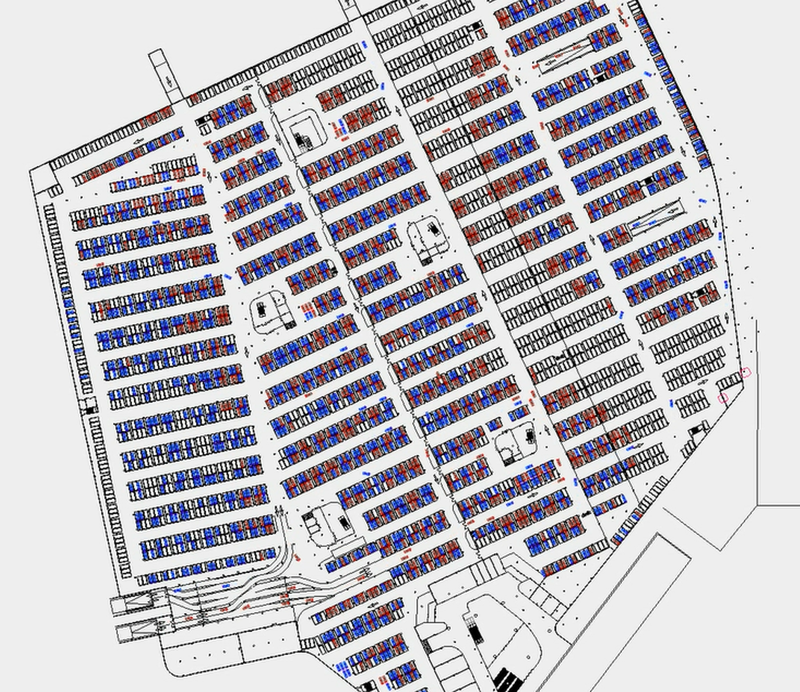 In direct connection with the transport hub, a shopping centre of approximately 110,000 sqm activates the site and provides a new retail destination for the neighbourhoods that are growing in the surrounding. The shopping centre will house a hypermarket, cinema, food court, eclectic restaurants, fashion and entertainment venues within. Systematica was appointed by the Hollywood-based architecture firm 5+Design as transport and mobility consultant, to provide design solutions to the complex pedestrian and vehicular activity within and around the site. 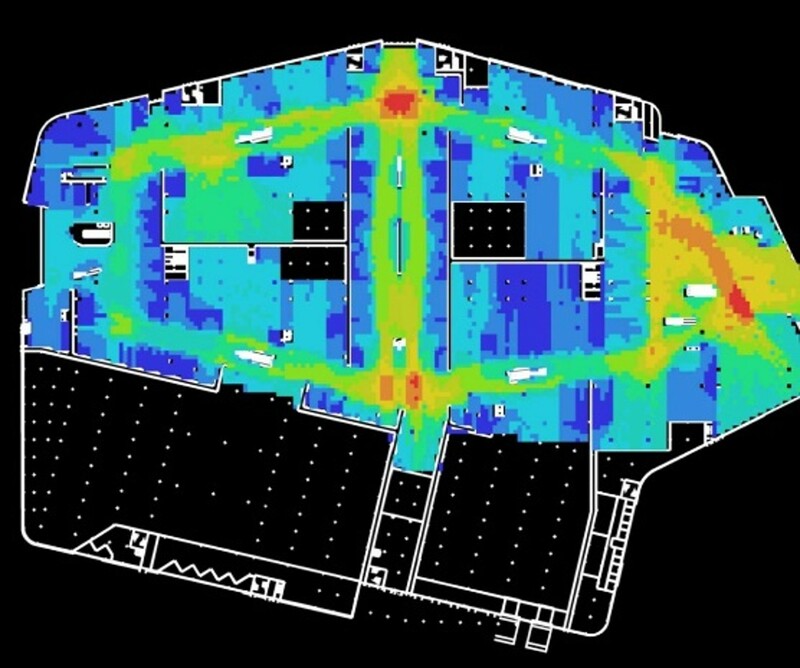 Vehicular traffic simulations are carried out in order to validate the overall access layout and parking system of the schematic design phase as well as people movement analyses are carried in order to verify the dimensioning of the main pedestrian routes and elements. Moreover, preliminary screening of compliance to LEED rating are done to verify the effectiveness of the proposals related to mobility. 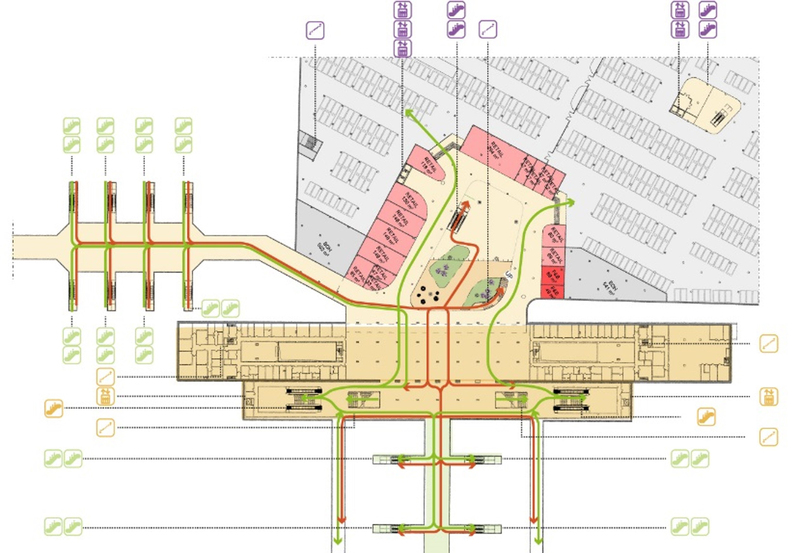 Salarayevo Transport Hub and Shopping Centre are currently under construction. 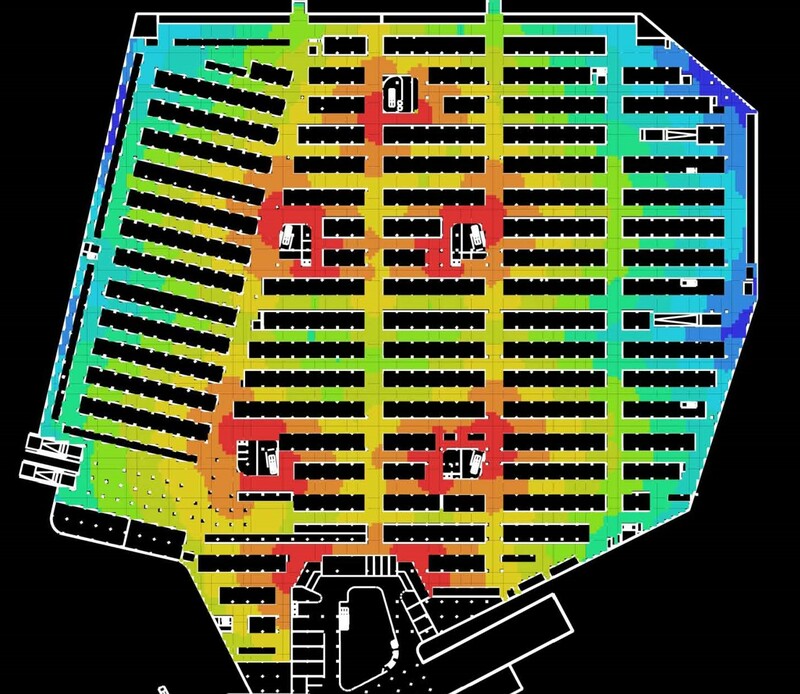 A multi-modal transport hub + a 100,000sqm Shopping Mall whose transport system is attentively verified through ad hoc mobility engineering and people movement analyses carried out along with preliminary screening of LEED rating for mobility.